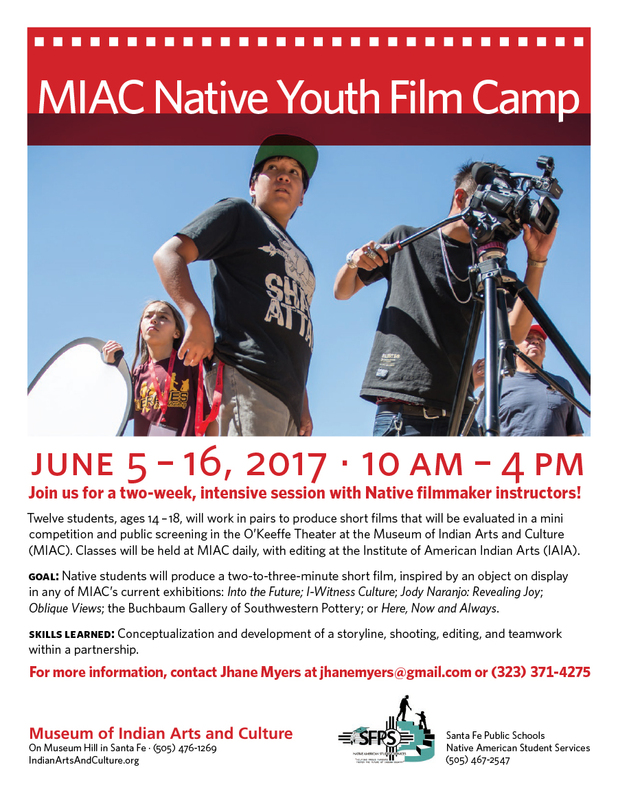 Now an annual tradition, MIAC's Native Youth Film Camp runs from June 5 - 16 this year. To apply for the program, complete the application found here! To learn more about this unique partnership, please visit the Identity Project's main site. To apply for the program, please click through to the online registration form.